While it might seem like a lot of effort on top of everyday workloads, raising awareness of noise and promoting solutions to noise problems can save time and money. Research recently published by Defra analyses the cost to local authorities of investigating noise complaints. Drawing on CIEH noise complaint statistics and the time taken to investigate complaints it puts the cost to a local authority of investigating a noise complaint at between £130 and over £7,000. Local authorities aren’t the only ones incurring a cost when noise problems arise – many complainants call the police – and housing providers, mediation services or community policing and anti social behaviour teams all play a part in resolving disputes – and bear some cost. Using Noise Action Week to make communities noise conscious can prevent some of these problems. It can reduce the impact on the home and working lives of individuals and communities affected by noise, and save services the cost of dealing with disputes. Also informal conversations with residents and tenants are more constructive and potentially enjoyable than telling them off! 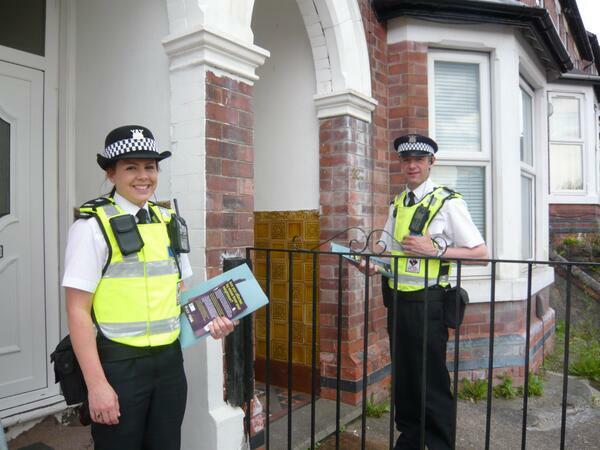 In 2014 local authorities, housing providers, mediation services, police and other partners all participated in innovative and fun activities to raise awareness of noise issues. Work ranged from getting out in towns and estates to talk to residents to poster and Twitter campaigns, fun days and silent discos. Here at Noise Action Week HQ we are working to encourage more of the same for 2015. Sounding off about noise contributes to calmer, more cohesive communities. 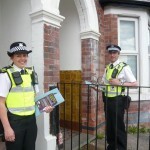 For more information and to find out how you can take part, contact us at Noise Action Week.